Art at UC Davis comes in a variety of forms, from musical performances to sculpture around campus to design. Whether it is hosting the incomparable violinist Yo Yo Ma at the beautiful Robert and Margrit Mondavi Center for the Performing Arts or training the next generation of world-famous artists, the university is the place to be for appreciating all types of art. 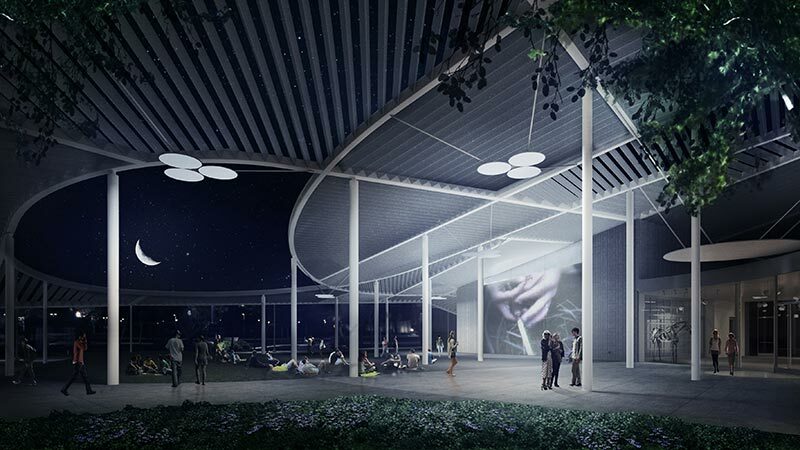 And this year, we welcome two new art venues to campus as we celebrate the Year of the Arts at UC Davis. With its distinctive architecture and a mission geared toward teaching, the Jan Shrem and Maria Manetti Shrem Museum of Art opened its doors in November 2016. The museum, which is free of charge to all, opened with four inaugural exhibitions: Hoof & Foot: A Field Study, A Pot for a Latch, SO – IL / The Making of a Museum and Out Our Way, which explores the work and impact of the UC Davis art department’s founding faculty members, including Robert Arneson, Wayne Thiebaud and William Wiley. The Fine Arts Collection contains more than 5,000 works, from antiquities to contemporary arts, that will find a new home at the Manetti Shrem Museum. 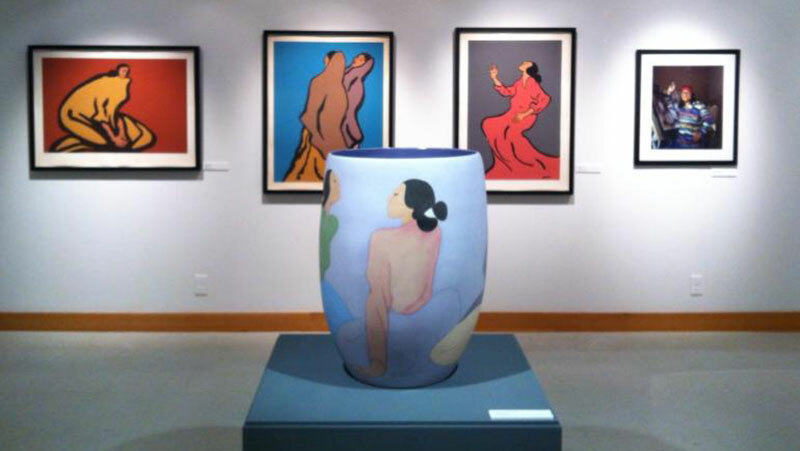 Special foci of the rotating art collection include old master prints, East Asian prints, ceramics, and UC Davis faculty and alumni artwork. Enjoy the remarkable acoustics at the Ann E. Pitzer Center. 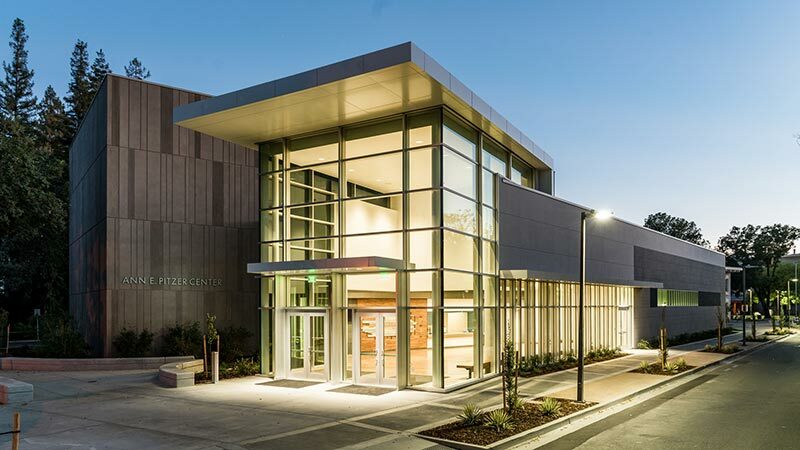 Unveiled in September 2016, the Pitzer Center is a classroom and recital hall where students and the community can enjoy chamber and solo performances ranging from the traditional music of Java to new works written by UC Davis faculty and student composers. The center offers both free and low-cost tickets for those looking to attend events. A collaborative art program between the Department of Chicana and Chicano Studies at UC Davis and the city of Woodland, Taller Arte del Nuevo Amanecer cultivates cultural and artistic expression by serving as a program that fosters creative ideas and skill development through exhibitions, theater performances and workshops. 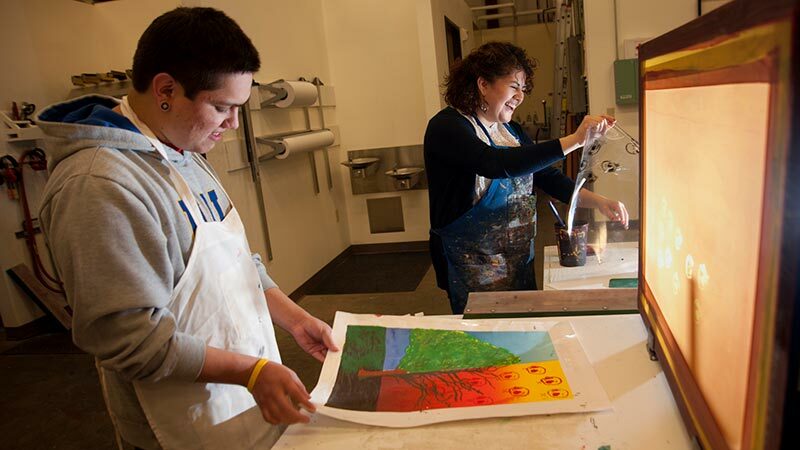 TANA regularly hosts exhibitions that explore the social and political lives of the region’s inhabitants and offers community members an opportunity to make art in its printmaking facility. 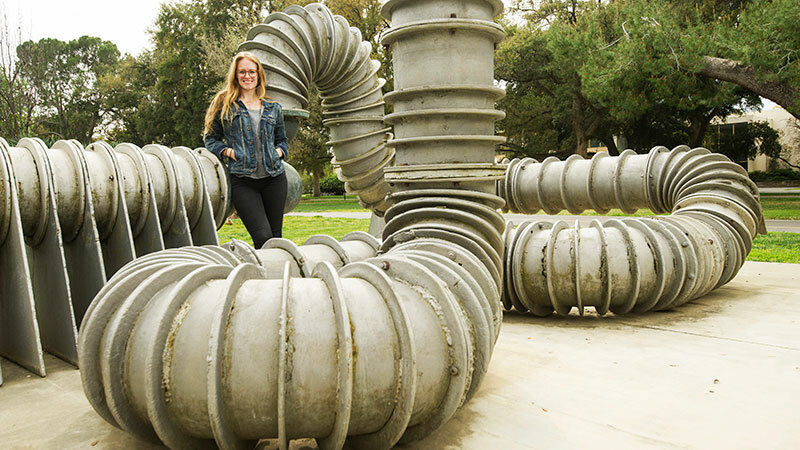 The art is easy to find thanks to an outdoor sculpture guide created by several art history graduate students. The thriving and often overlooked contemporary art communities of Native American and other indigenous people are the focus of the C.N. Gorman Museum located in Hart Hall. The museum brings together art that taps into traditional works but goes far beyond. Visitors to the museum are likely to see more historically informed textile pieces next to video art exploring gender roles. On the stages of UC Davis, one week you can see Mr. Burns, A Post-Electric Play, a 2012 play based on The Simpsons, followed the next week by The Trojan Women written by Euripides in 400 BC. 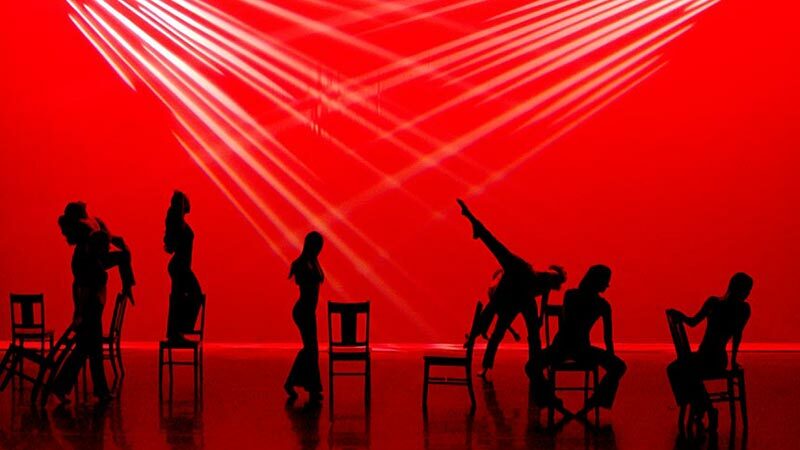 The Department of Theatre and Dance regularly hosts guest directors and designers of international acclaim as well as dance companies who work closely and perform with students.